Have you been planning to make something by your hands? Are you scouting for any ideas? Why waste your free time watching TV and playing video games, when you can utilize it to create something so beautiful that you will marvel at your creation. 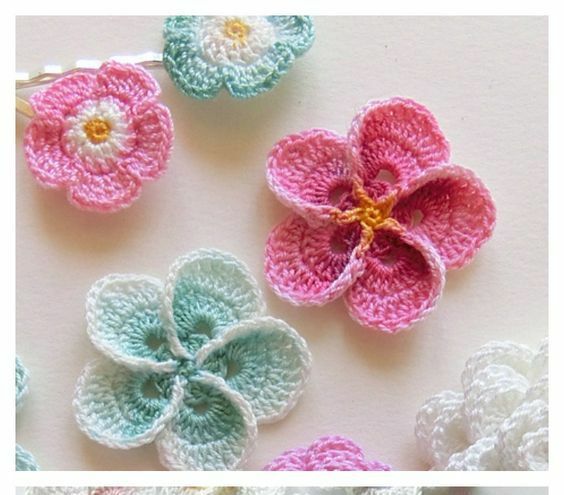 Crochet flowers – yes, you have read it right. 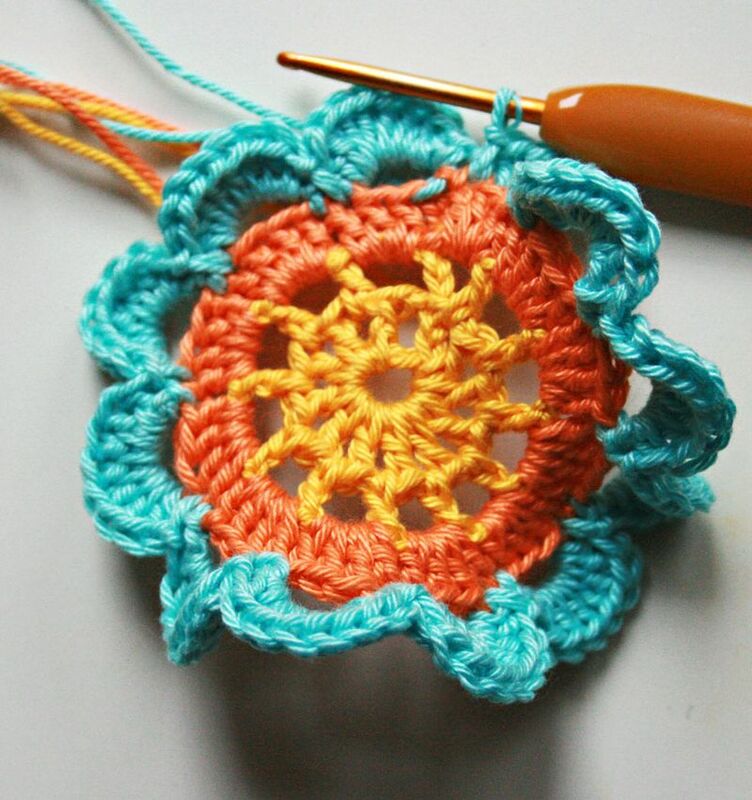 Crochet flower could be your go-to project this time of the year. Afraid not, as these are not complicated at all. 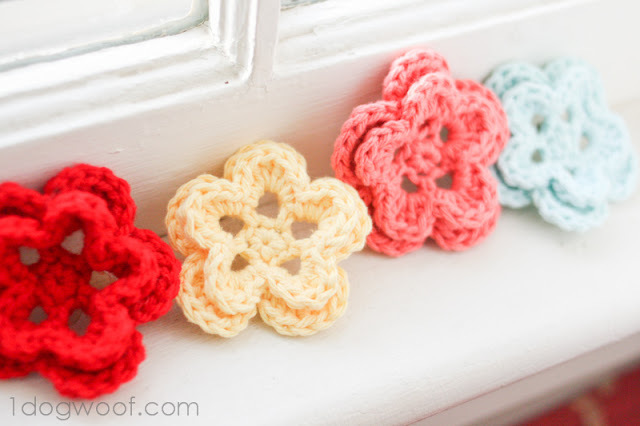 The step by step DIY tutorial will help you on how to crochet these amazing flowers. 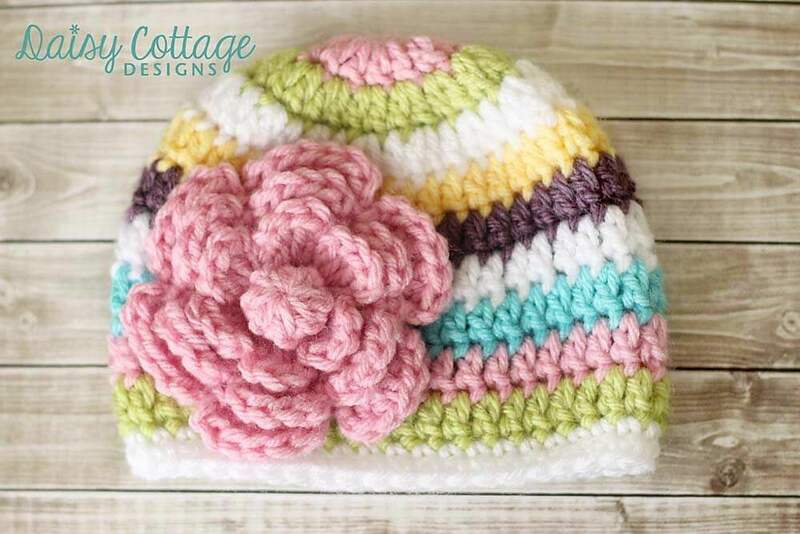 You can learn the basics of how to knit crochet flowers and apply it to create beautiful designs that are quick, easy and simple. 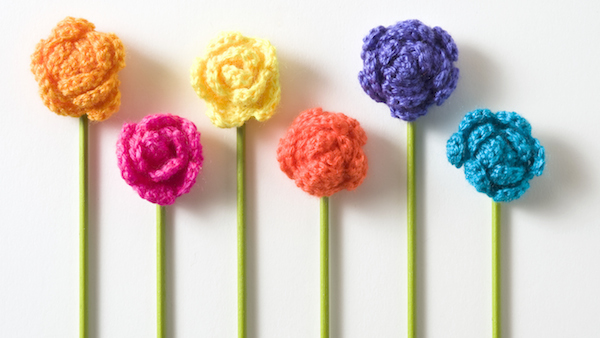 Here are some of the DIY on how to make crochet flowers step by step. Look how amazing these look. You know you want to make them, so why wait? Follow this easy guide and create one of your own. 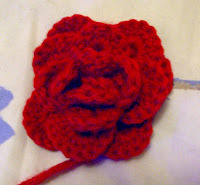 The best thing about crochet flowers is that you can knit any pattern you like. This is one of the many patterns and you will certainly enjoy creating them. Who doesn’t love it when things get easy? Same with these flowers, they are easy to make and they are stunning. 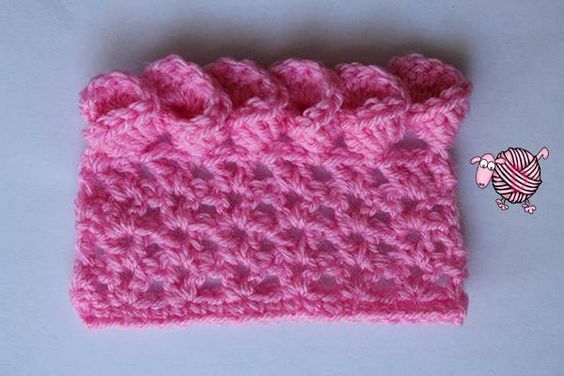 When you are just a beginner in crocheting, this is the perfect way to go. 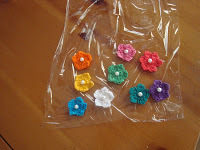 You can use these small and tiny flowers to stitch them on clothes to give a fantastic 3D effect to the designer wear. 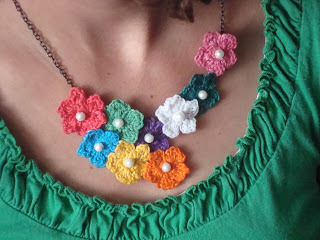 This is perhaps one of the best crochet flower design. Look how amazing they are!. Can they be any more beautiful? 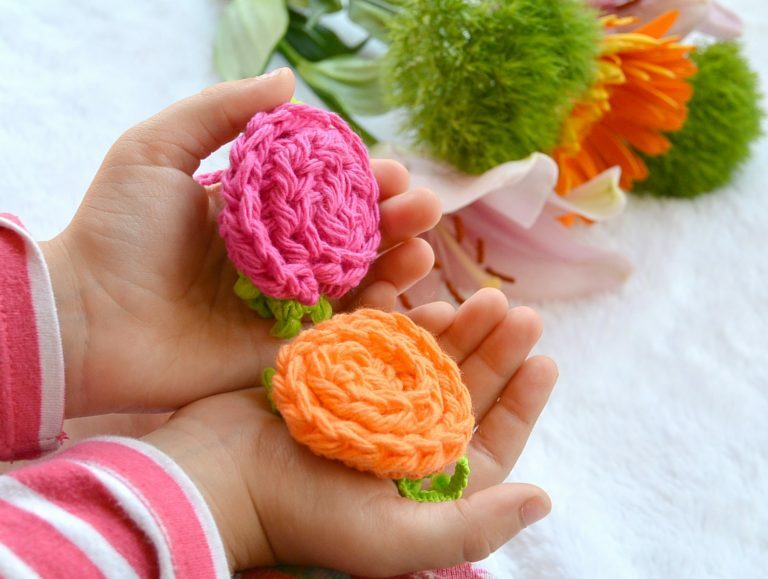 When you are just a beginner treading in the path of crocheting then you will need to learn how to crochet flowers with a good and simple tutorial. This is apt for you. 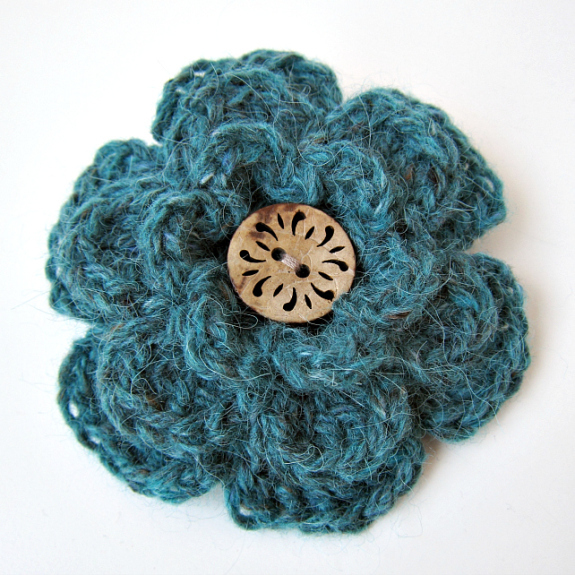 This two layered crochet flower is perfect as a boutonniere or a corsage. 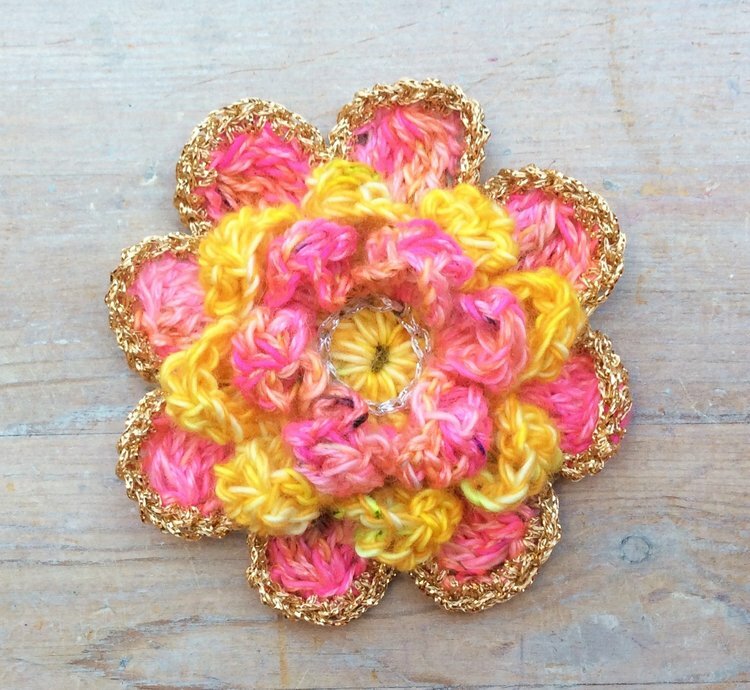 Glam up your prom night with this crochet flower pattern. This flowered lace crochet pattern is unique and fabulous. Make this with the instructions given and surprise your friends. Why not make this large crochet flower to decorate your room? You can attach this to your door or even use it as Christmas wreath. Isn’t this cool? 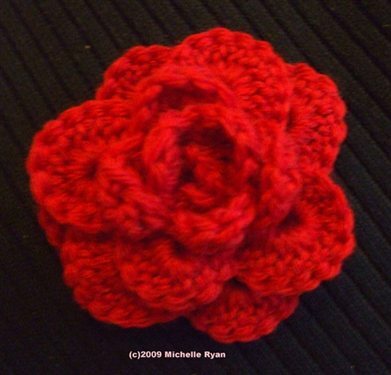 Express your love with this hand knitted rose crochet flower. 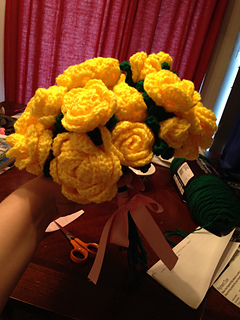 Make a bouquet out of the rose crochet flowers and gift it to your loved one on Valentine’s Day. Like your love these flowers will stay fresh for ages. 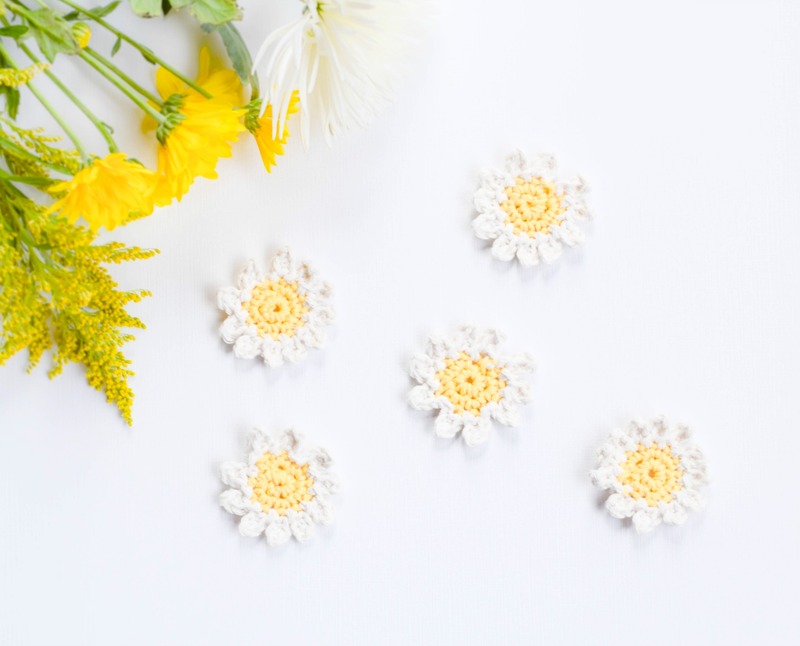 If you like your flowers small, like many do, then this tutorial is ideal for you. The step by step guide will give you all the information you need to make these. Why not make these for the vase that you have in the living room? They will go perfectly with your home décor and you won’t have to change the flowers daily. The 6 petal pattern is just stunning. You can make them and then stitch it to your hand bag or tote to add the perfect summer feel to them. Aren’t these just adorable? They are perfect for your little girl’s dress as they will bring out the femininity along with added cuteness. What a great way to wish someone a happy birthday or congratulations. Dump the conventional flower bouquet and try using this. You can even use this in your wedding. Sounds perfect doesn’t it? This 5 petal flower looks great as well. 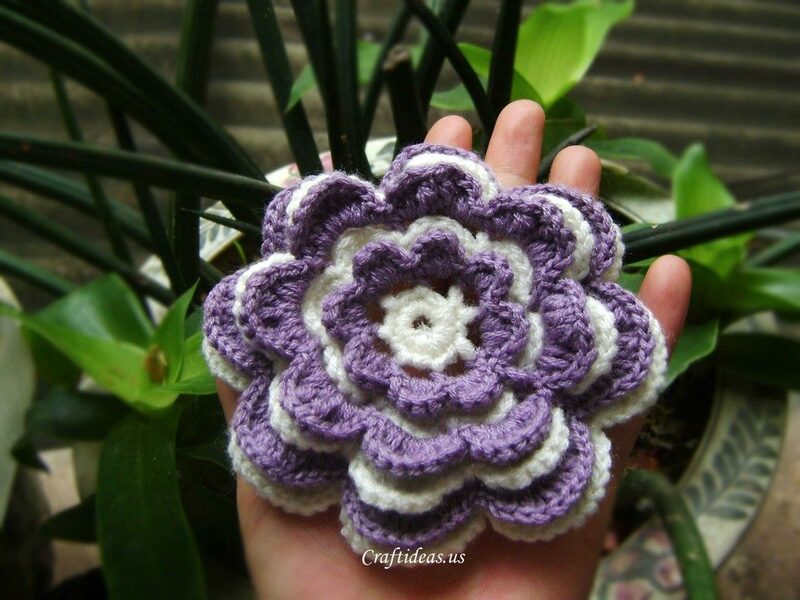 You can learn how to crochet this beautiful 5 petal flower by following the instructions. If you are looking for the perfect brooch to go with your dress, then search no more as the solution has arrived. 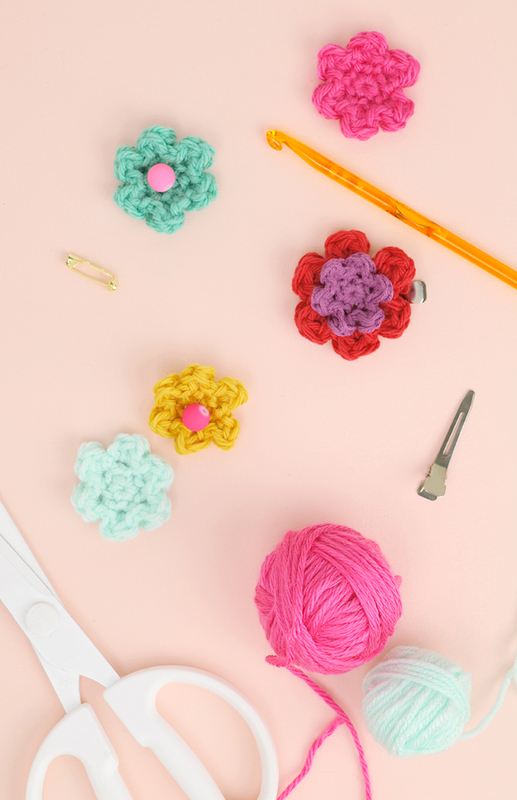 Make these crochet flower brooch and stun everyone at the party. You know that if you make a number of these and stitch them together, you will get an amazing shrug out of it. No need to thank for the tip. 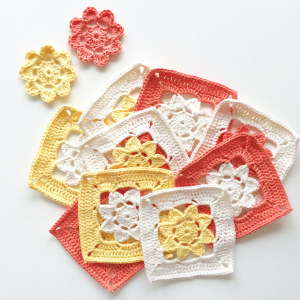 The flat crochet flower pattern will be great for your baby’s crochet dress. Make them with the tutorial provided. The star and flower, what not to like in it? 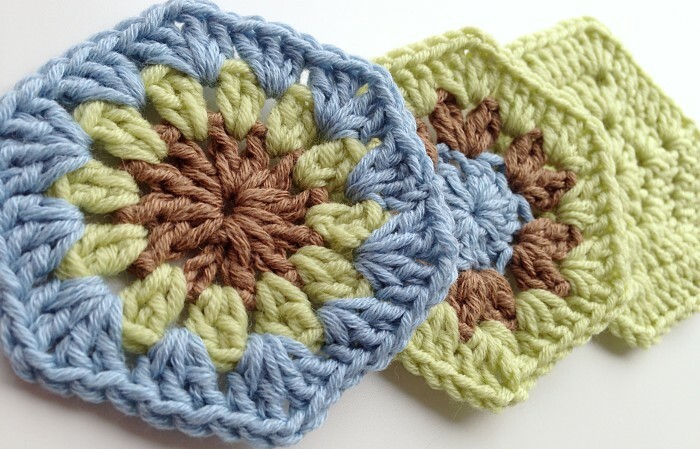 They are just the right thing to make with crochet. Want to add the wow factor to your dress or gown? 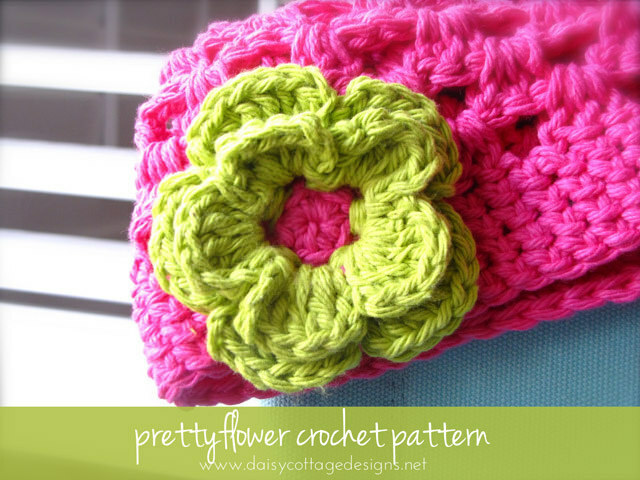 Make these crochet flower edging pattern to border your dress. Perfect for the summer dress you bought from the store. When you are planning to make something unique to suit your personality, make these. It can’t get more unique than this. 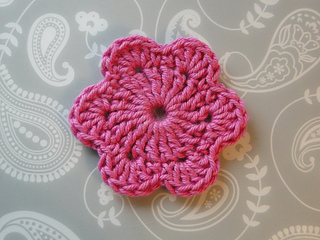 This pattern gives a 3D effect to the crochet flower, making them stand out whenever and wherever you use them. 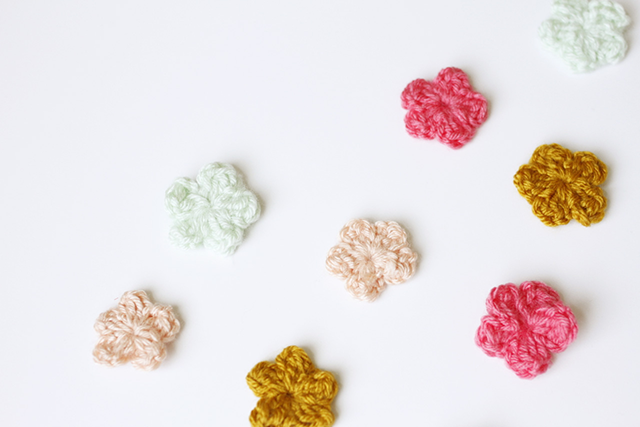 If you love peonies so much, then make them in crochet. You can use them as a hairclip, brooch or a gift tag. The options are a plenty. Daisies are the flower of all occasion and seasons. 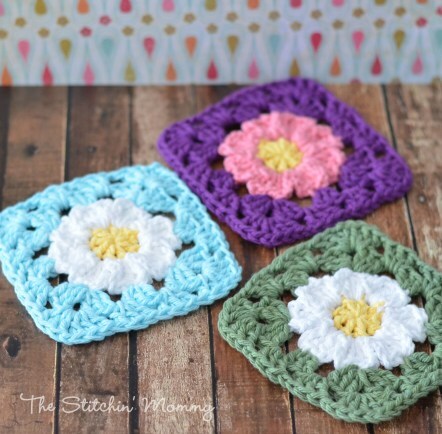 Making crochet daises will add to the beauty of the crochet that it already holds. 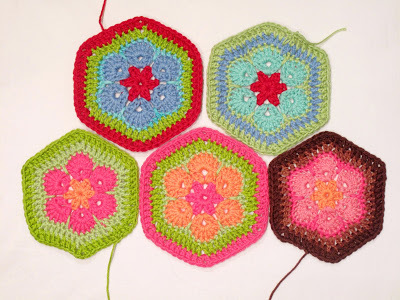 You can use this hexagonal flower pattern as coaster or glass cover. Beauty lies in detailing and these are as fantastic as it can get. One of the finest things that you will create in your lifetime. Look how stunning they are. Make a bouquet out of them and present it to your loved one. 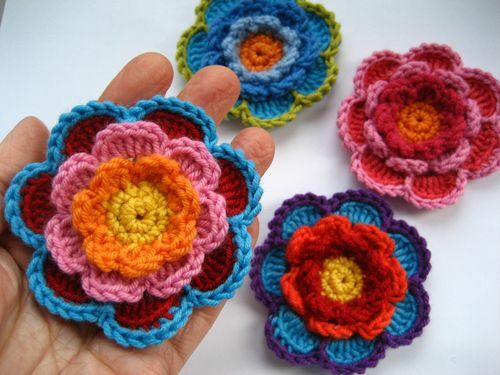 You should try to make these crochet flower as they are easy and the tutorial is free for you. Make them and marvel at their beauty. Lotuses are a gracious flower in themselves. 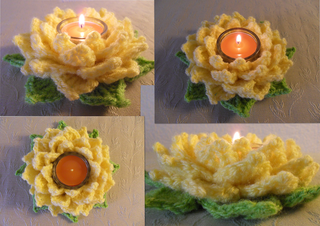 Making them in crochet adds to the graciousness. 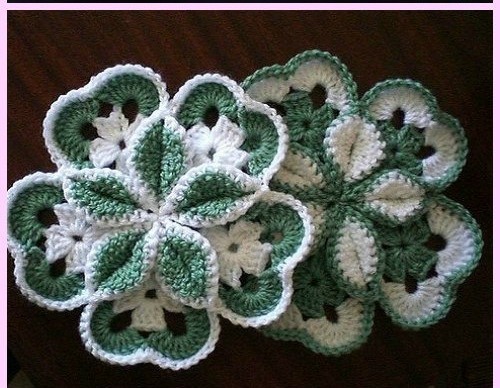 They will go perfectly on your crochet table cloth or wall hanging. 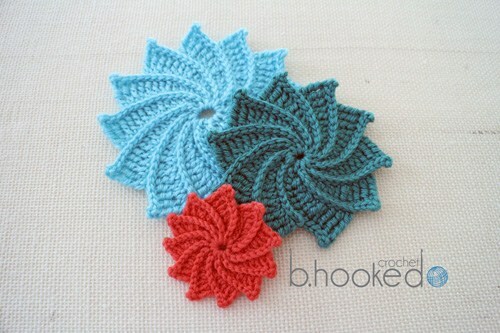 These colorful flower motifs are just the right thing to use in an afghan or a trendy muffler or scarf. The idea should be yours on how to use them and you will be surprised to find out the ways they can be used. 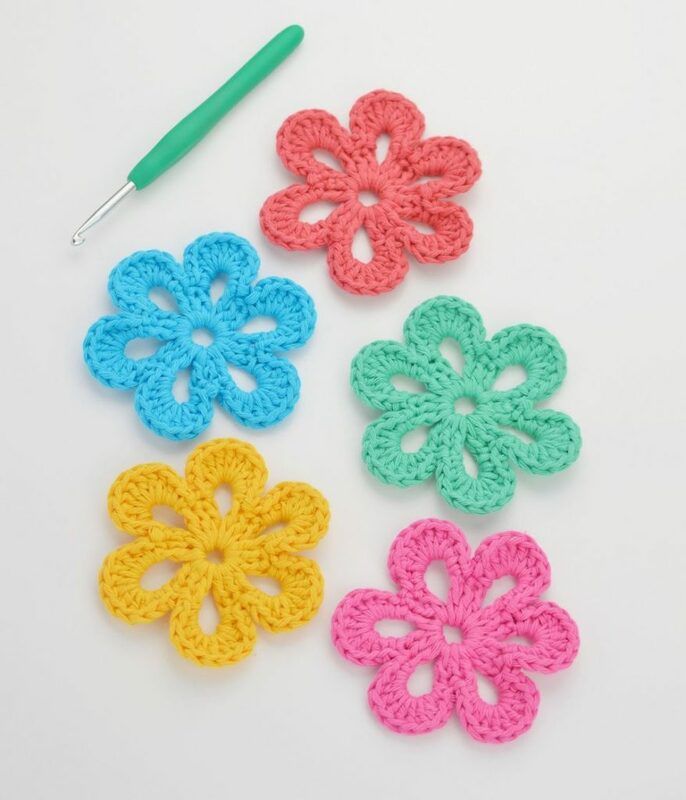 This crochet flower motif is great for anything you want to use them in. you can use them solo or pair them with something else. These are just the cutest thing. Make them with this easy tutorial and wait for people’s reaction, when they see them. 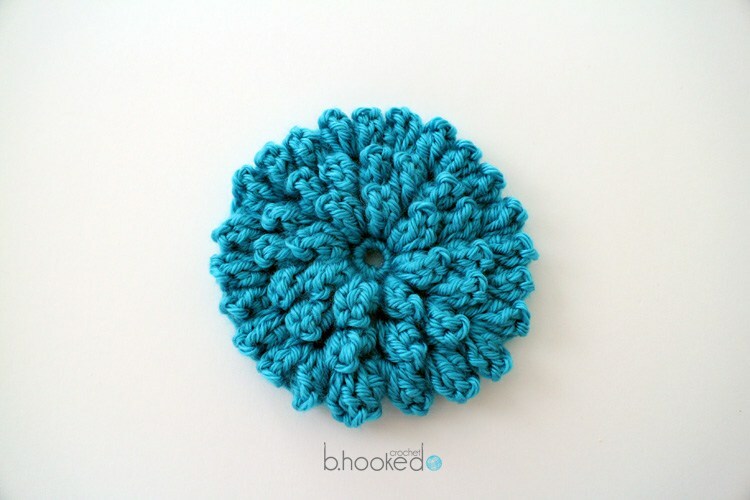 You can even use button on crochet flower to add that extra bit of adorableness. Why wait for later? Make them now as you have the best tutorial available. Pearls can be as elegant as elegance can be defined. 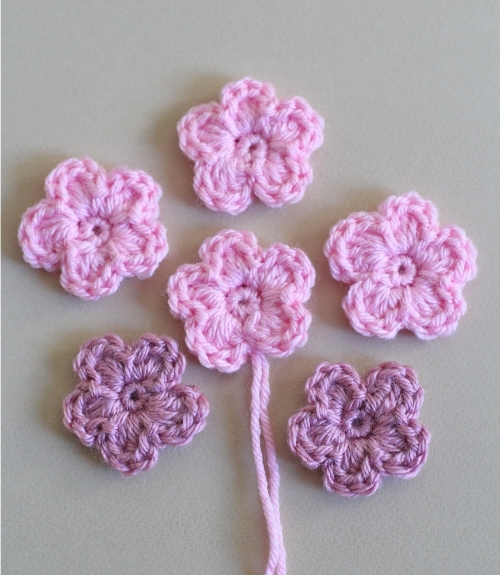 Adding pearl to your crochet flower boosts up the graciousness of the design and the pattern. 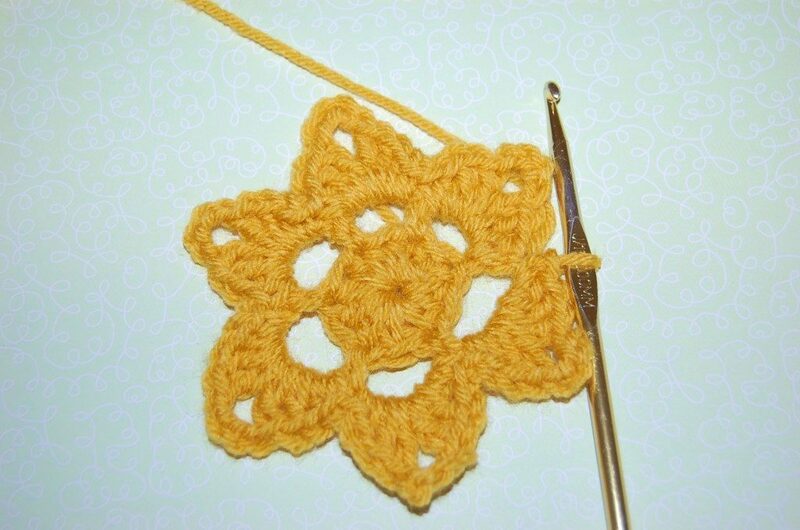 A fully white crochet flower is always preferable with pearls. 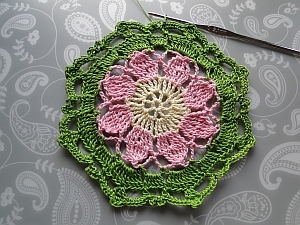 This vintage design brings out the depth of a crochet flower. They are stunning and you will be proud to own one yourself. This layered pattern adds the bit of sophistication to the design. Flaunt it with your new dress and make everyone jealous. 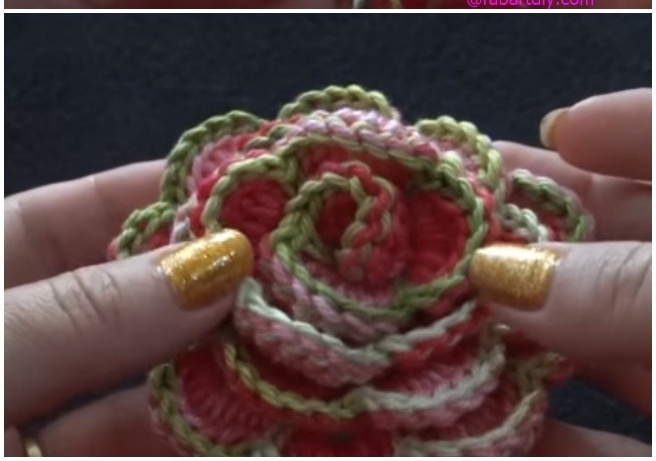 By clicking on the link, you will get a thorough tutorial, supported by images and guide that will allow you to make crochet thread flower pattern easily and swiftly. 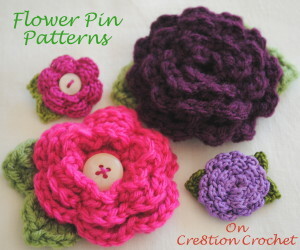 The ideas presented above will help you in your venture of crochet flower making with proper instructions. 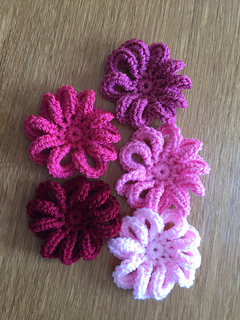 These are all crochet flower easy and free tutorial and you will even get YouTube videos to guide you as well. So have fun crocheting!